Ok - so I've had a lot of crazy in my life the last couple of weeks. Of course without even trying I can keep the crazy going! I decided today to clean out one of my many flowerbeds. As I bent down one final time to grab one last handful of weeds - my fingers wrapped around an unknown vine lurking beneath. With a might tug I pulled and it all let loose sending the POISON IVY vine directly into my face and around the back of my head!!! I literally RAN for the house, shedding gloves as I went - straight to the shower into soap and water as hot as I could stand! SO....if you see me with an interesting pattern across my face this weekend at Crossroads, have mercy on me and just keep right on walking... and try not to laugh too loudly out of courtesy for a spastic weeder!! Oh no! 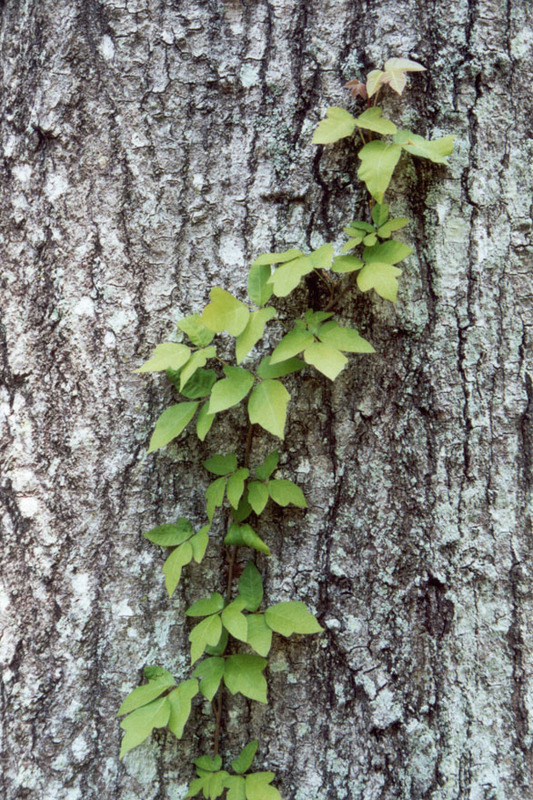 I get poison ivy just by looking at it now, I can't imagine what would happen if that happened to me. I do hope all is well, but if the worst happens, you know I'm going to be begging Steve to get some good pictures, right?